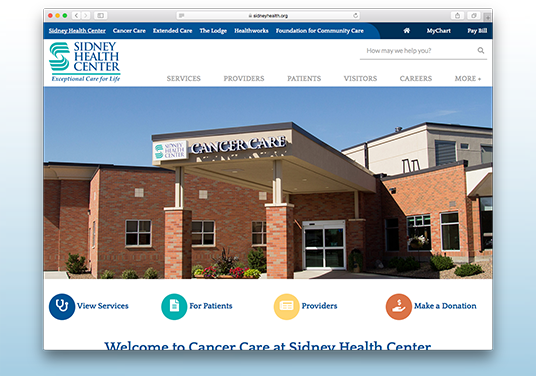 The medical center in Sidney, MT is more than a typical rural hospital, and they want everyone to know it. 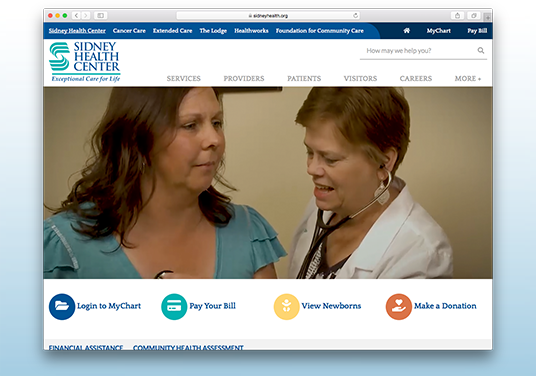 A long-time client, Sidney Health Center called DAWA when they were ready for a redesign of their website suite in favor of an updated, professional, user-friendly design with some video and, of course, a responsive layout. 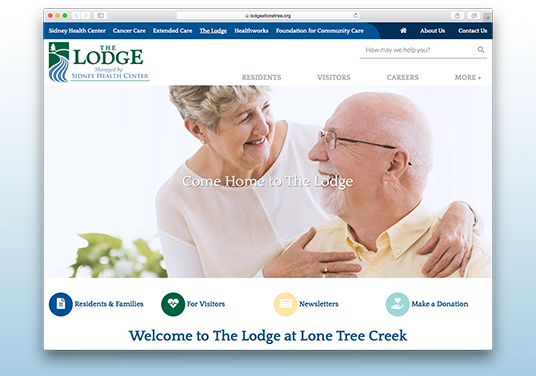 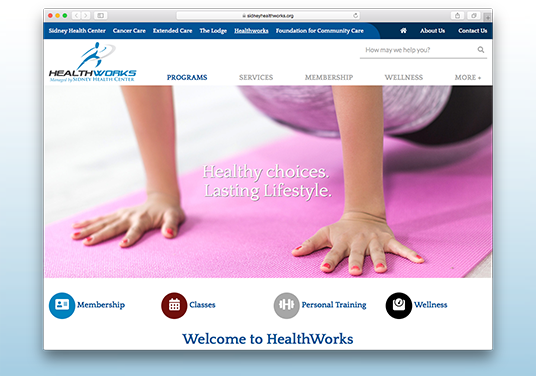 We worked with them to update the hospital site as well as their affiliates to ensure a streamlined look and feel. 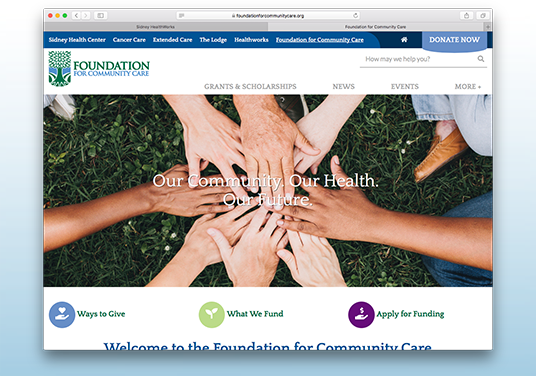 Having all the websites tied together on the back end allows them to work with each other to share information such as blog posts, news and events to the hospital site when needed.